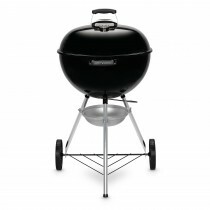 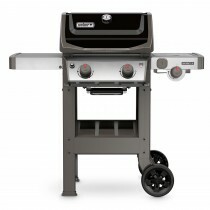 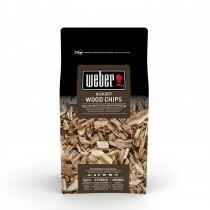 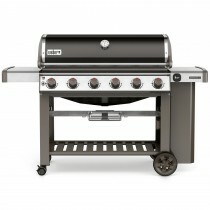 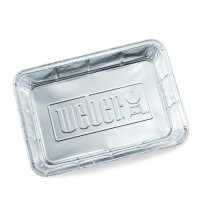 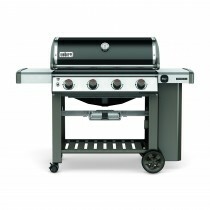 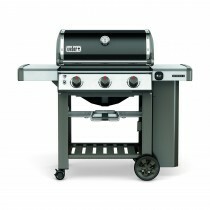 Known as the ‘all American classic’, Weber BBQ’s were the first of their kind. 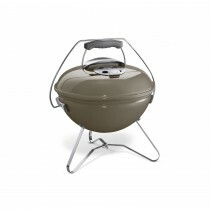 Their iconic kettle design enabled a secure flame to withstand the great outdoors, while encapsulating that delicious BBQ flavour. 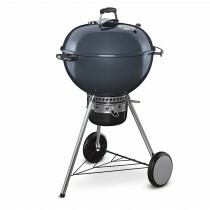 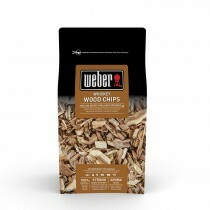 As each product is built to the highest specifications with premium grade materials and then rigorously tested, Weber BBQs are of the highest quality and durability. 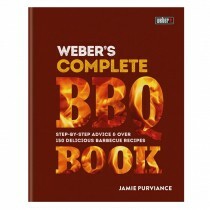 Shop the collection below and start creating summer memories around a Weber BBQ.